Campbell River Optometry Centre staff have been serving the citizens of Campbell River, Port McNeill, Port Hardy, Port Alice, Quadra Island, Cortes Island and the entire North Island area, for over 25 years. Our Optometrist Dr. Ghislaine Lauzon would be pleased to discuss your eye health concerns with you, as well as your eyeglass needs, contact lenses or whether or not you would be a good candidate for having laser corrective surgery. Our office is located in Beautiful Downtown Campbell River. It is the brown brick building located at Suite 1, 730 13th Avenue right next to Lordco and across the street from the Home Hardware mall. It was my first visit. I found the office and staff to be well appointed and very professional. There is an excellent selection of frames. 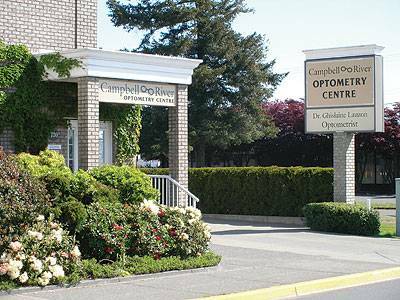 I would recommend Campbell River Optometry to anyone needing eye testing and prescription glasses. Great group of people. Love the service. Professional, timely, and kind. I had a pleasant experience while getting an eye exam a little while back and appreciated the friendly service that I received. I have also done trades work for the business, and the staff are very pleasant to be around and work for! Our family has been seeing Dr Lauzon for almost 20 years for our regular exams and eye wear purchases. 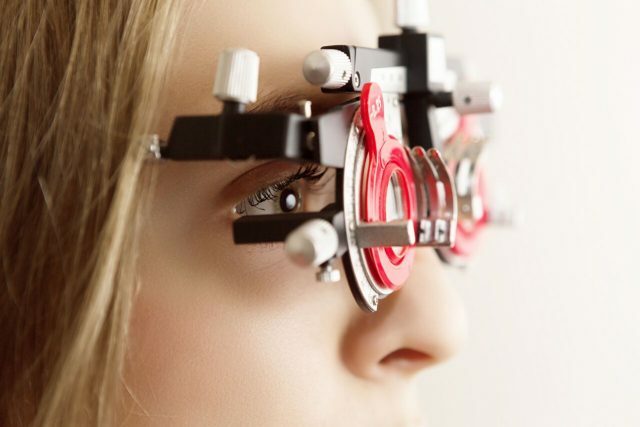 She is a great optometrist who takes time to explain the various steps of your eye exam. She cares, and it shows. Teresa is patient and always helpful, especially when it's time to find and fit a new pair of glasses. Kelly always has a friendly smile and assists us with our eye wear questions. True professionals! Great service and stand behind there products. My wife's glasses had a couple scratches after about 14 months and they changed out lenses with new ones no questions asked. Best glasses I have had ever. 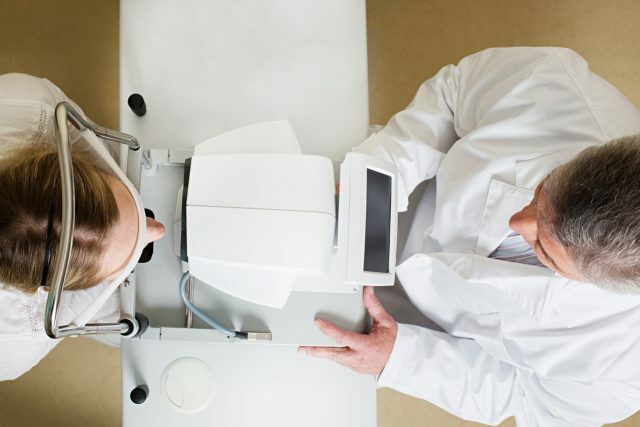 The staff always provide very personable and professional eye care. Fitted my glasses with new silicone nose pads at no charge. Appreciate that. Will return for eyewear and eye examinations in future. Thank you ladies. We offer a wide selection of contact lenses including disposable soft contact, bifocal/multifocal, toric, and colored lenses. 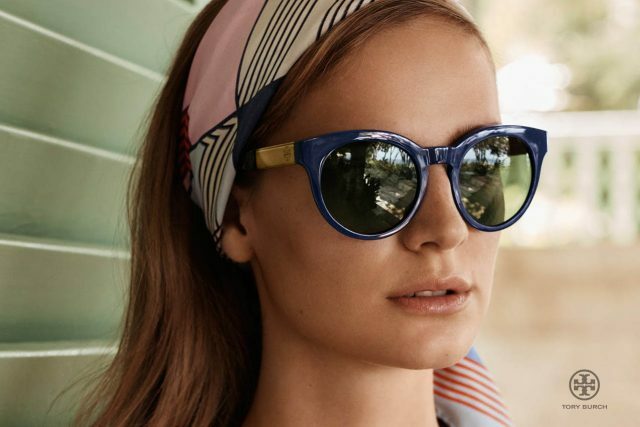 Whether you wear daily, weekly or monthly disposables, or conventional lenses, check out our selection.